Rep. Mesnard: Hands off my Sick Days! In 2016, Arizona voters passed a law, Prop 206, that gives workers the right to earned sick time. 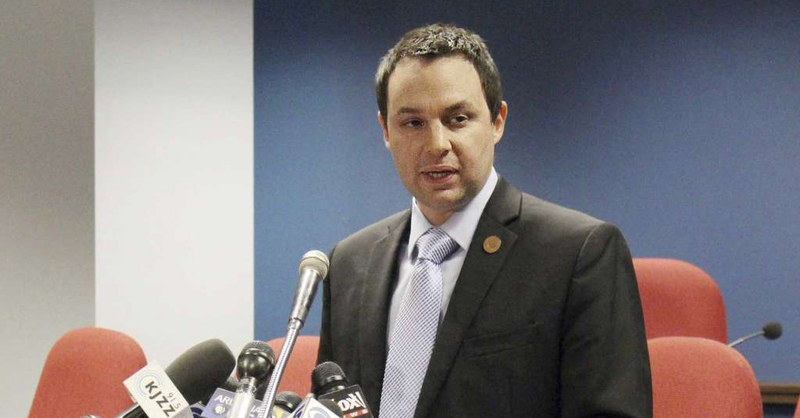 Now, Rep. JD Mesnard is trying to make it easier for your employer to fire you for taking the sick time you’ve earned. This is an outrageous attempt to subvert the will of the voters and make life harder for working families. If enough of us speak out, we can stop it. Send a message to Rep. Mesnard here!